Hello everyone!! 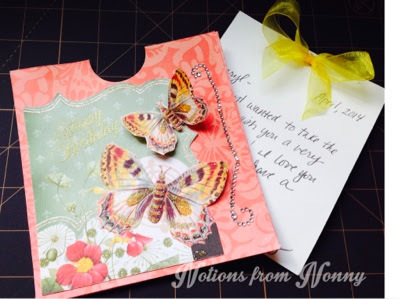 Jamie at Scrappin Stampers is having a challenge over at her site. Jamie is the owner of the zibbet site, Not 2 Shabby. 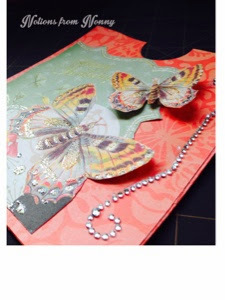 She has some great items over there for card making or scrapbooking! Here is my entry for the challenge; a special birthday card for my sister. This is my first time making a pocket card and I love how it is different from a traditional card. 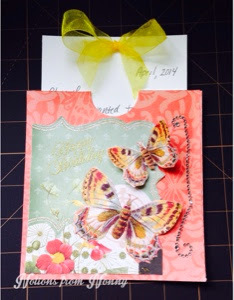 The paper I used for this card was from The Mariposa Stack from DCWV. It is a beautiful stack of paper with glitter and foil accents. I really love coral and with the coordinating butterflies it was just perfect! The yellow ribbon is actually from Dollar Tree and the rhinestone embelishment is from Recollections. I did some fussy cutting, beings I don't have a cutting system. I then made parts of the butterflies pop up with dimensionals. 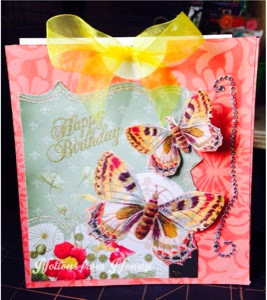 The birthday sentiment is stamped with gold pigment ink and them embossed with gold embossing powder. I love to emboss with glitter. It so pretty on a card. 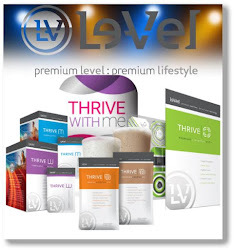 The pull out is made out of white cardstock and that is where you write your message. Here you can see how the butterflies pop up with the dimensionals. I love how the card came out and it will make my sister very happy! Beautiful card thanks for sharing!